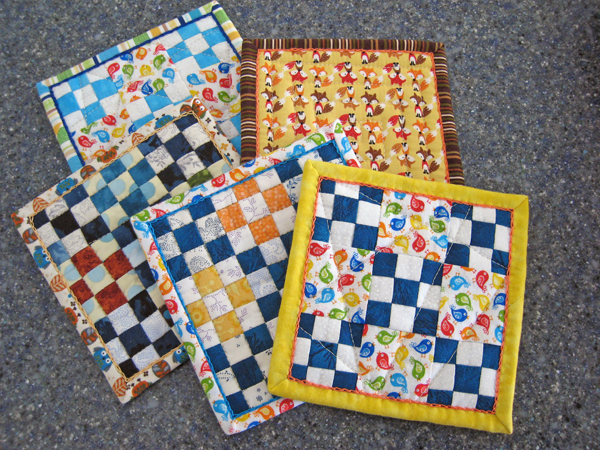 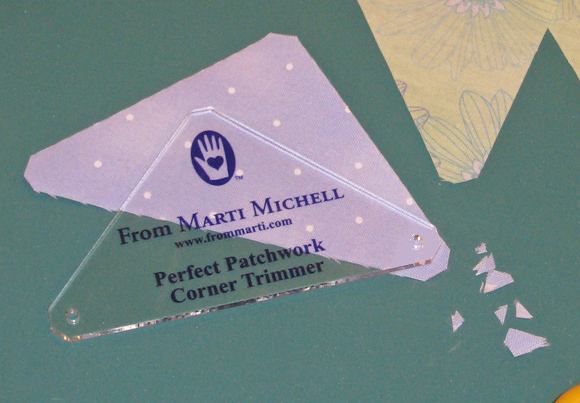 Sewing tiny 1″ scrap squares is easier and more efficient than ever! 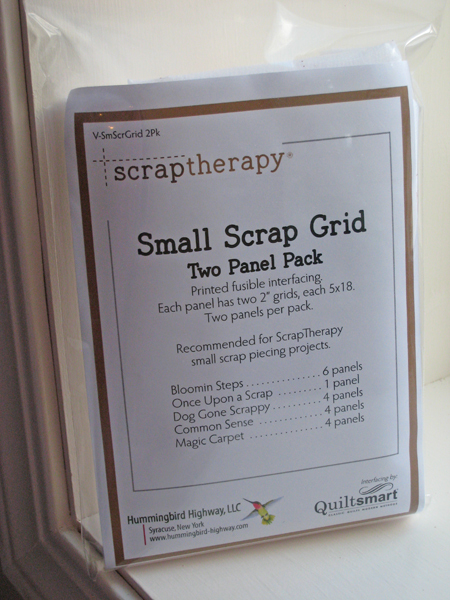 Make miniature 9-patch units that finish to 1-1/2″ square using the ScrapTherapy Mini Scrap Grid. 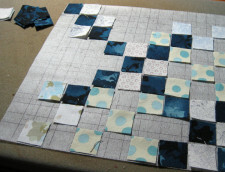 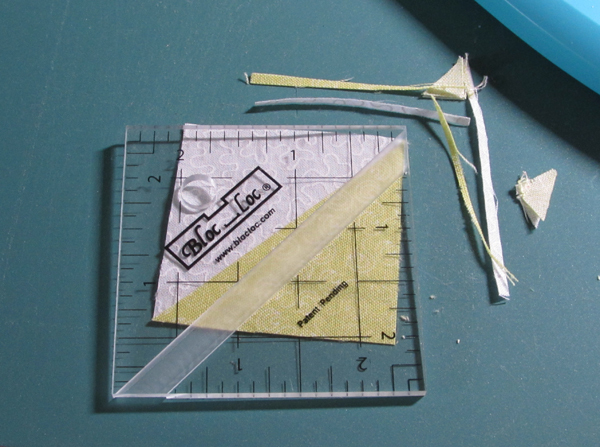 For a step-by-step tutorial using the Mini Scrap Grid interfacing, click here. 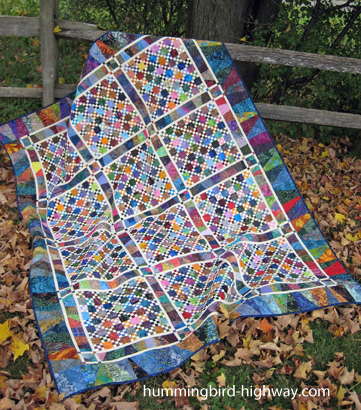 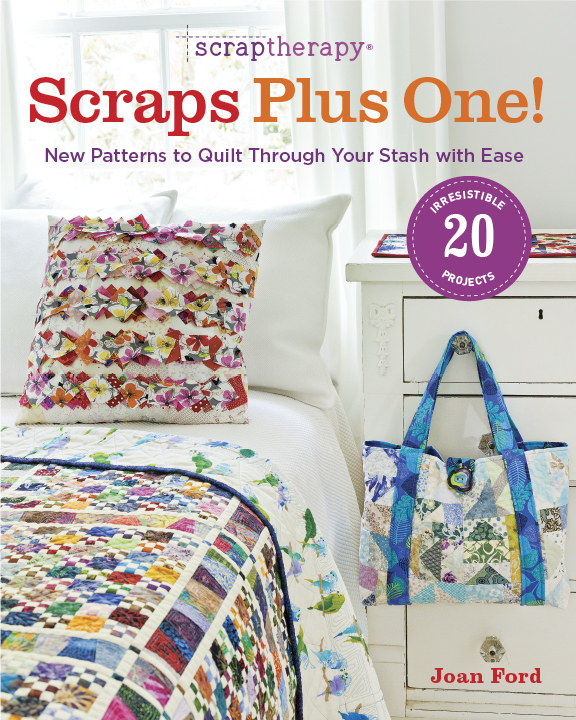 Use the grid to make the “99 Bottles” quilt featured on the cover of ScrapTherapy, Scraps Plus One! book. 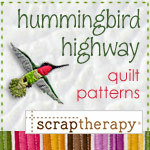 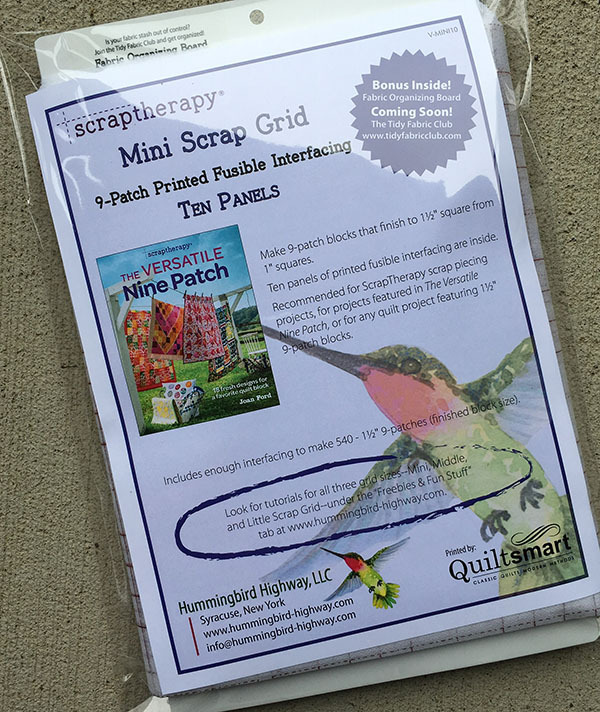 The grid is also featured in the book ScrapTherapy, The Versatile Nine Patch. 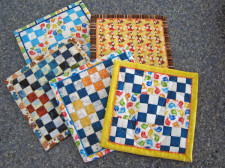 Or use the Mini Scrap Grid for any project that calls for nine patch blocks that finish to 1-1/2″ square! 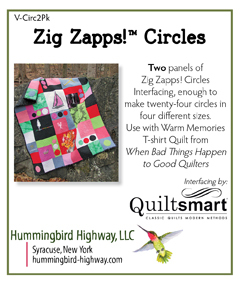 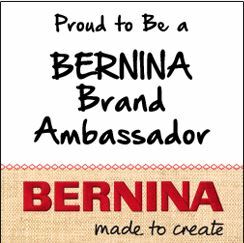 Enough printed fusible interfacing to make 540 miniature 9-Patches that finish to 1-1/2″ square. 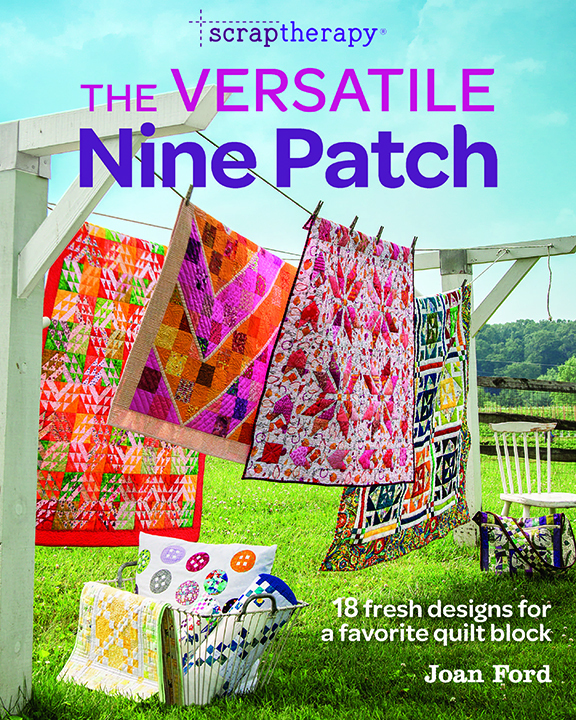 Since you need just over nine panels to make “99 Bottles” the quilt featured on the cover of ScrapTherapy, Scraps Plus One!, this pack is just the right amount!